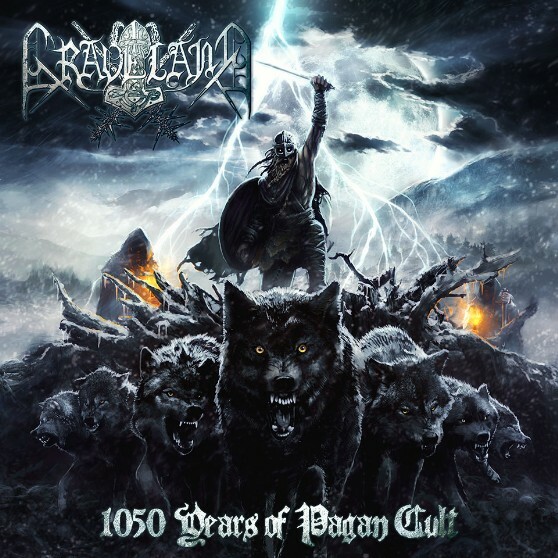 New release of GRAVELAND "1050 Years of Pagan Cult" - contains re-recorded CULT tracks! "We fulfilled this album with old, cult stuff from the days when Graveland played Black Metal being inspired by the dark arts that once came from the grim, freezing north. Some of our fans claim that those first releases are the best ones among Graveland discography. They truly belong to all those great Black Metal albums that built the history of the genre! 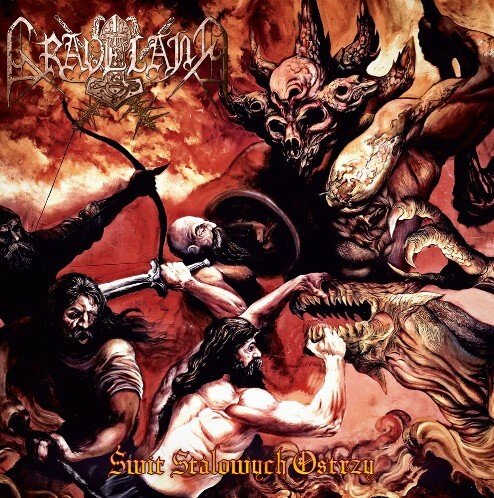 musicians, to show the true strength of Graveland's melody and spirit! Working on this album shared a time with an 1050 anniversary of the baptism of Poland that is so solemnly celebrated in my country. It has inspired us to entitle the album „1050 Years of Pagan Cult”. We are pagans and the believes of our ancestors are still strong and still cultivated by their descendants!" Polish version of "Dawn of Iron Blades" - new edition!!! drums and others musical instruments never used before on this album. More about Graveland you can find on official band: instagram, facebook, twitter.